Ian Edwards is CEO of both the Celtic Manor Resort in Newport, south east Wales, which hosted the 2010 Ryder Cup and staged the 2014 NATO Summit; and the new International Conference Centre for Wales which is to open early next year and based within the resort site. Ian was named Hotelier of the Year at the 2015 European Hospitality Awards; and was a member of the Welsh Government’s former Ministerial Tourism Advisory Board. “I am delighted to be appointed as Wales' representative on the VisitBritain Board at this very exciting time for Wales. 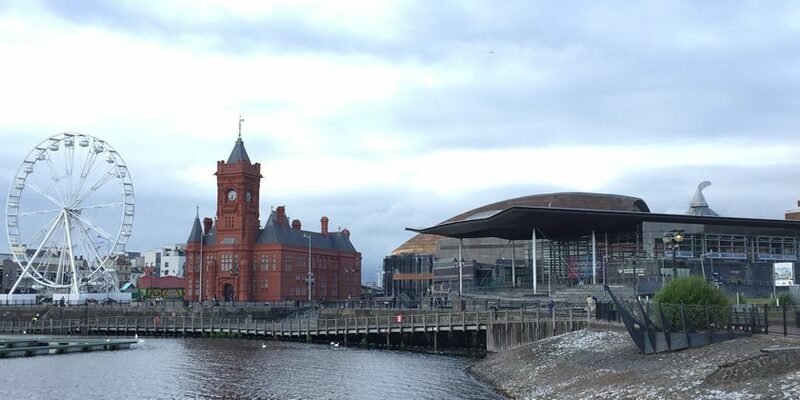 I look forward to bringing my 30 years of experience in the hospitality and events industries to this important role, as well as my personal passion to promote Wales and Britain as an outstanding destination for visitors. I also look forward to working with the team at Visit Wales more closely through the Tourism Management Board."